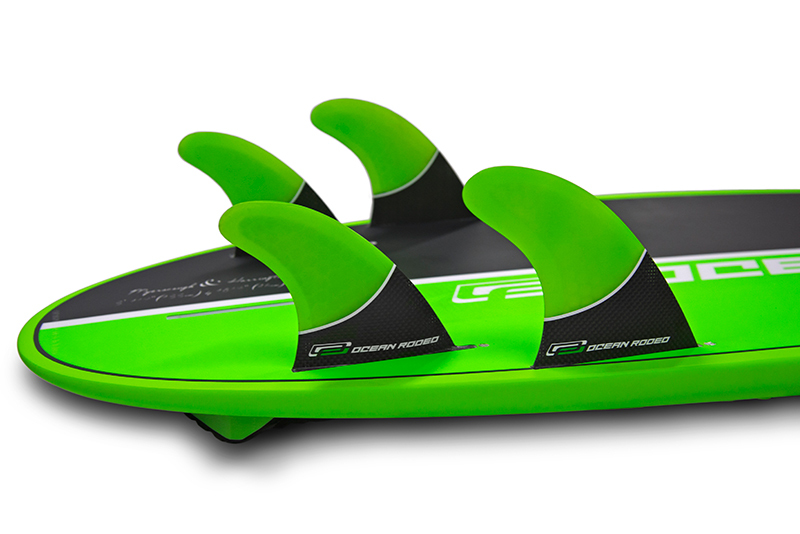 Kitesurfing kurser och lektioner 2019, IKO – från 1500 kr! 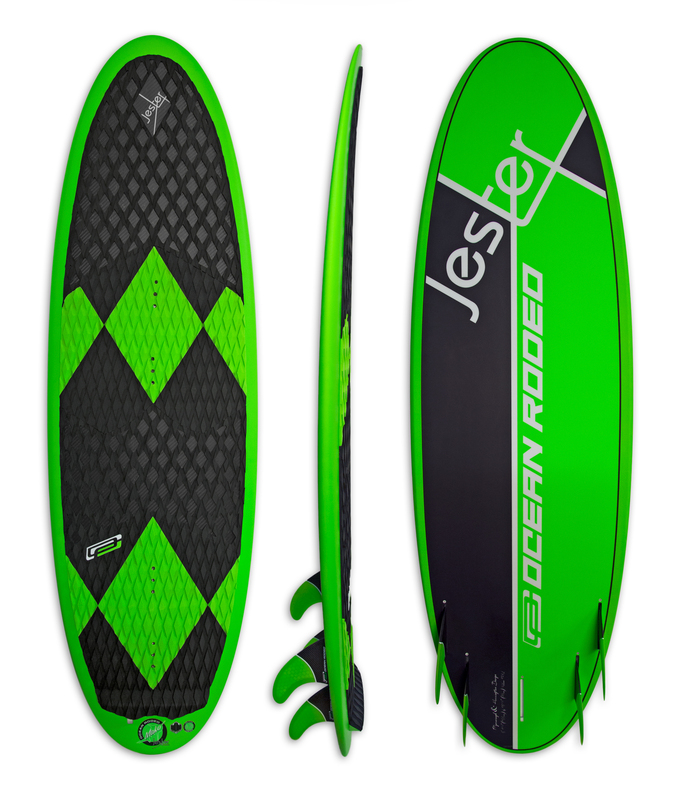 The Jester joins the Duke as the trickster of the court, rounding out the world’s first line of kiteboard dedicated funboards! 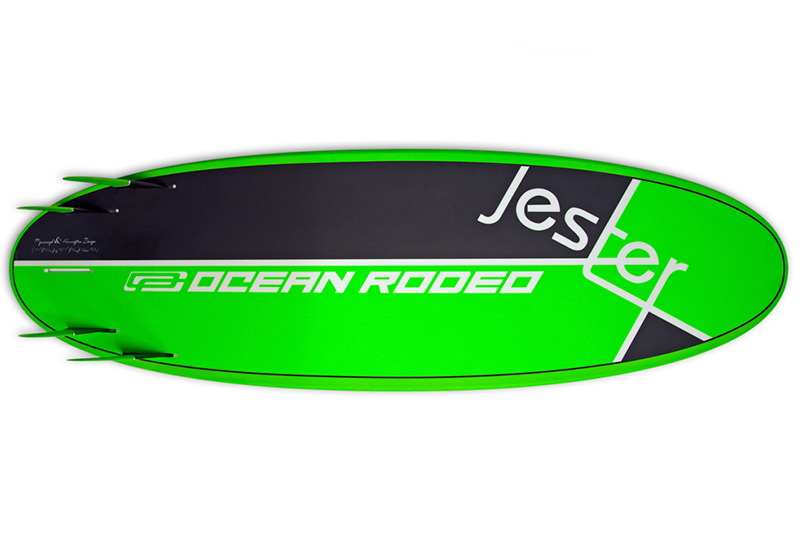 Team riders and the design team classify the Jester as hyperactive, twitchy and one hell of a fun board to ride. 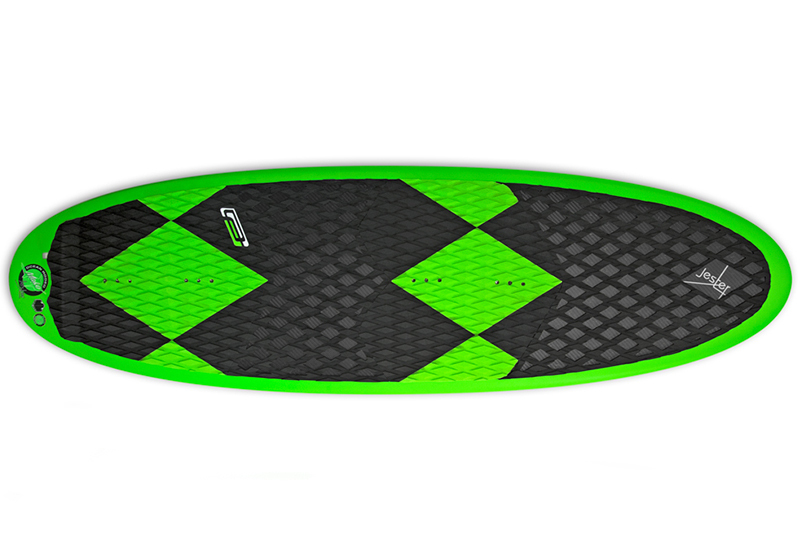 Built for riders of all sizes who crave a light and lively ride or ideal for a smaller, lighter rider who will appreciate the thinned volume and outline. 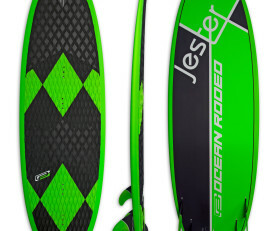 Preloaded with its own punk attitude and flare on the water, the Jester begs for strapless freestyle riding or charging the outside peak and into a wave that only a fool would dare. 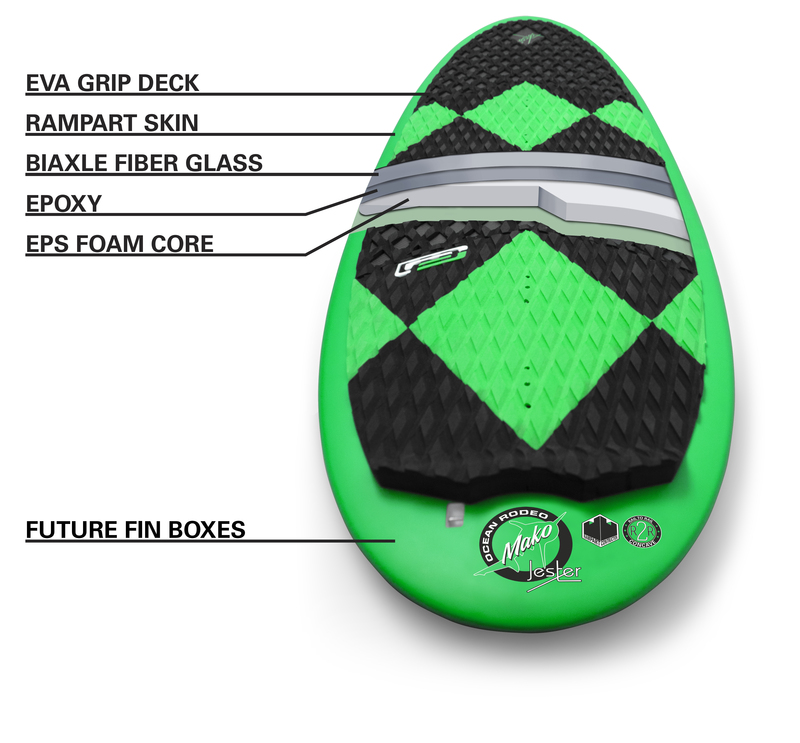 Built with our Duke tested compression molded construction, full eva deck pad and future fin boxes; the Jester ships ready to ride with three possible fin set ups: Quad, Tri-Fin or Thruster. The Jester ships complete with 5 fins, foot straps and a multi tool. Fraktfritt på ordrar över 1000 kr inom hela Sverige!